Shared with my brother, we love them. Great blend. Smooth smoke with consistent good draw, unlike A. Fuente Churchill. 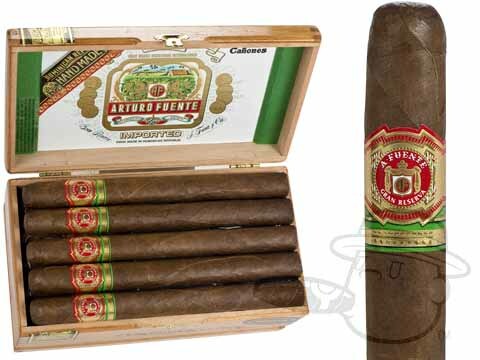 Arturo Fuente Canones Natural is rated 4.8 out of 5 based on 8 customer ratings.